Syringes are designed to delive reasy, reproducible injection of liquid samples into an injector on HPLC instrumentation. 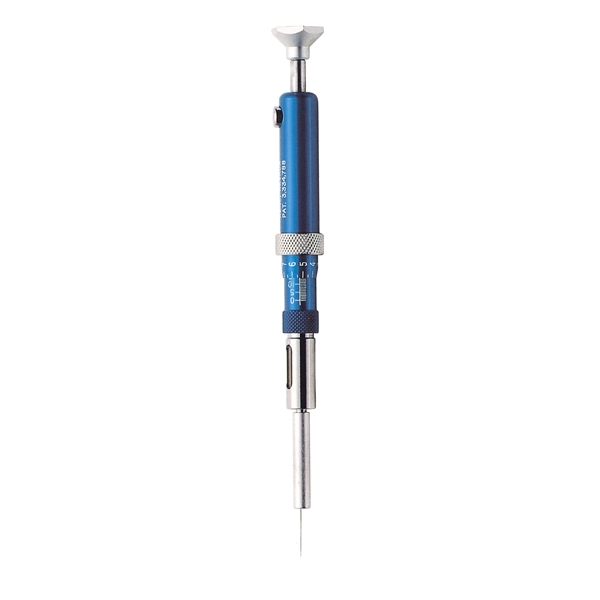 The CR-700 standardizes three major variables: sample volume, rate of injection, and depth of needle penetration. Even when operated by different technicians, the CR-700 provides reproducibility of +1% of the total syringe volume in routine procedures. Volumes are selected with micrometer precisions, the plunger is spring-driven and injects the samples at a constant rate. 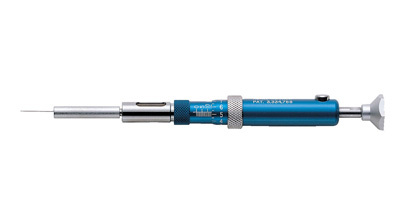 Three models of the CR-700 syringes are available with volumes of 20, 50 or 200μL.